This family is attracted to calderas. 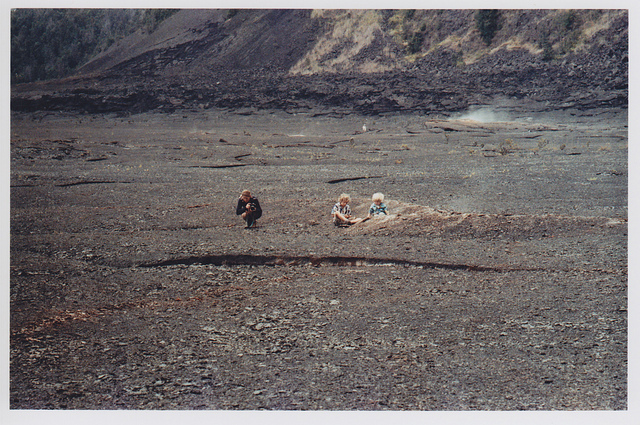 Here we are, crouched down and staring into the smoldering holes of a Hawaiian volcano. Take risks, we say.I found this photo on an old roll of Fuji 800. So glad I just had it developed. This entry was posted in Uncategorized by Damon. Bookmark the permalink.